Should Leaders Whistle While They Work? Absolutely!! 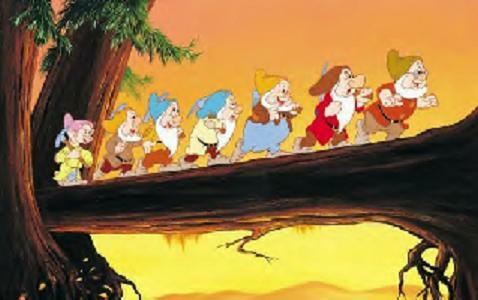 In the 1937 Disney movie “Snow White and the Seven Dwarfs” the dwarfs sang the tune “Whistle While You Work. Is it possible that Walt Disney understood the Science of Mindful Attention by Adele Diamond? “That what nourishes the human spirit, the whole person, it turns out, also hones our minds.” Read the entire article and share how you get your leaders to Whistle While They Work!